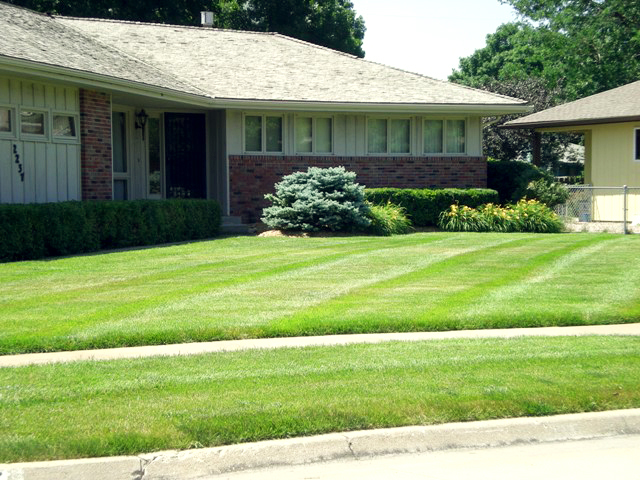 As lawncare professionals, we strive to provide quality services for both commercial and residential clients. We maintain several properties in the Lincoln and Omaha area. 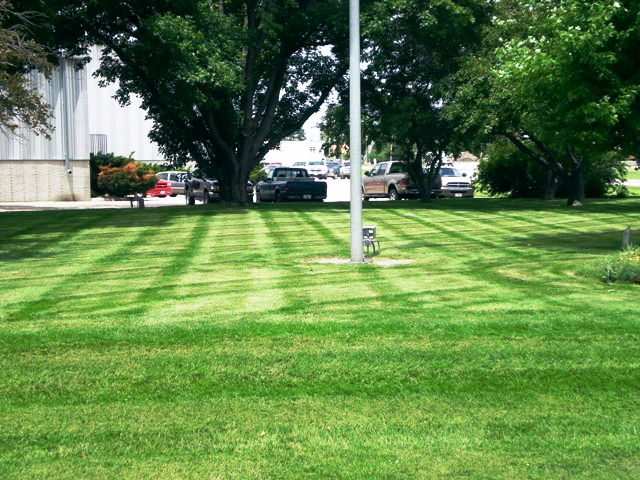 You can depend on us to keep your lawn looking beautiful with no effort of your own. 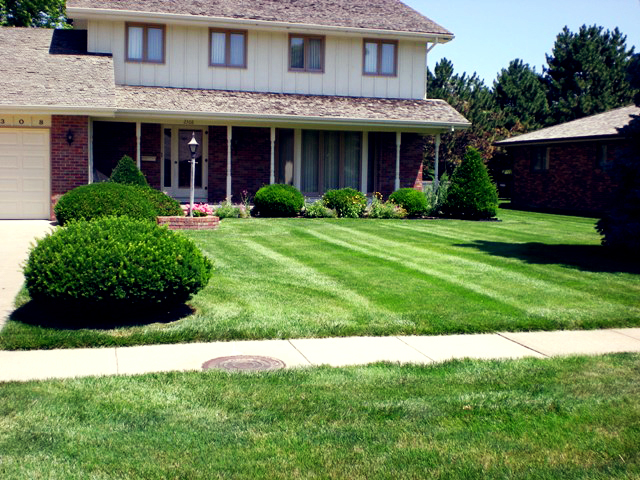 We excel in a wide range of services from lawn mowing to edging, weeding and cleanup. We want you to feel confident in letting our pros handle your lawncare needs and leave you with a space you can be proud of.